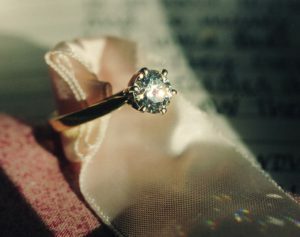 Did you know that the first recorded engagement ring in history has been traced back to 1477? This traditional piece of jewelry has been around for over 500 years, and while the basis for them has changed dramatically, the beauty of them remains unchanged. 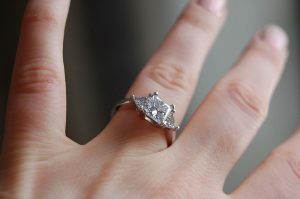 While some women prefer a more trendy engagement ring, there is something elegant about classic engagement ring styles. The appeal of these for many is that they will never go out of style because rather than following the current most popular gem or setting, they continue to provoke awe generation after generation. 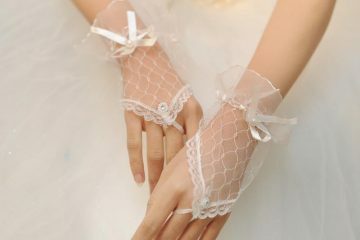 Moreover, they are tried and true, perfect for the simple, uncomplicated women that prefer a simple, yet lovely ring. Read on to find out seven key engagement ring styles that have survived over the decades for you or that special someone. The biggest problem with engagement rings that follow the trend is that they will likely fall out of it at one point or another. 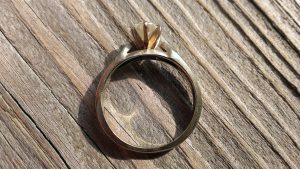 Moreover, an engagement ring is really not the best option for experimenting with new gems or settings that aren’t as validated by other women. Perhaps most convincing is how astonishing the classic styles can be, as they speak for themselves. Here are a few to keep in mind as you dream about that perfect ring. The most popular, yet simple ring style is the Solitare. The metal tends to be at the forefront of the design, so it is important to choose it wisely. Additional features for this design could include some twisting and winding of the band to accentuate the diamond. It is perfect for someone who prefers one magnificent stone, such as .95 carat diamonds, rather than several smaller ones. A bezel setting can be the perfect combination of modern and classic, as it features a circular and secure hold for the diamond rather than prongs. 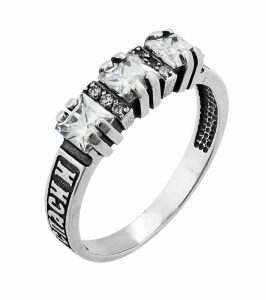 This ring style works especially well for women who live a fairly active lifestyle. This setting type is popular for women who have secondary gemstones they would love to have in an engagement ring. 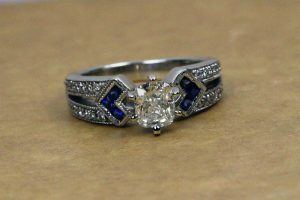 It involves one primary stone in the middle, accented by one stone on each side. There is a wide range of vintage rings inspired by different time periods. These are typically more intricate than others on this list, but their artistic, classic style is perfect for the elegant women. 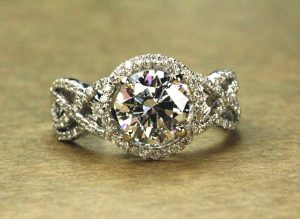 The halo style ring style includes smaller diamonds surrounding a larger center diamond, usually in a square or circle. This option for engagement ring styles is inspired by the arches of a cathedral and accentuates the center of a diamond with a mounted setting. 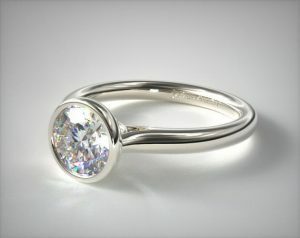 Last but not least, this shimmering ring is ideal for those looking for a thinner band, without sacrificing any class. The French cut typically has 24 small diamonds set into the band, in addition to the large center diamond. The perfect ring will depend on many factors, but ultimately a classic ring is a beautiful choice for women craving a simple, yet a tasteful symbol of love. A ring need not be complicated to be beautiful, and simplicity can, in fact, accentuate the setting for most engagement ring styles. Moreover, often times these rings can work best with wedding bands when that perfect time comes along. Ready to pop the question? Dress to impress for the big day with this guide for formal dress shirts.